record with the record-buying public. That was quite untrue of course. pop band and sounded almost – well – British. distributed by MGM Records in New York. 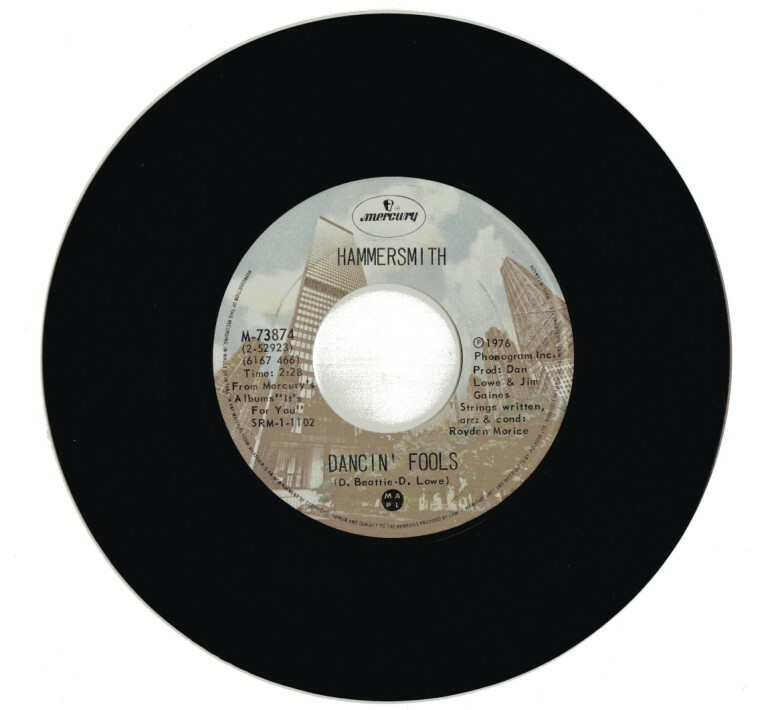 singles and studio outtakes over a number of years and sessions. of his friend Randy Bachman, settled on the name Painter. joined as bassist and co-writer in January 1971.
together. I knew Alf from his days with the Esquires. We knew it was something special. you don’t sync up, it doesn’t work. Well, we linked right away! chording and alongside Morice’s stomach-rumbling heavy bass. session!” It was not to be however, as Lowe opted to continue on with Painter. The meeting of Lowe and Ego though would prove significant. and we knew it was right. And we were both snorting drunk at the time! day we’d try it and refine it if necessary. months Painter went in many musical directions – trying to find their niche. 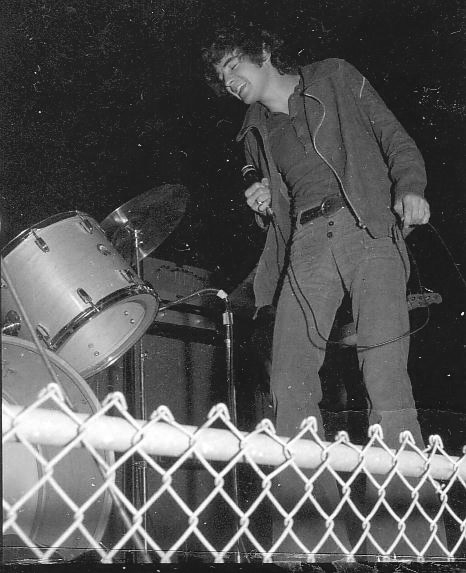 Fowler High School gym …the lights were out, the strobe was flashing, the drummer was soloing and Danny Lowe took off his big Gretsch guitar. He and the bass player staged a mock fight on stage in the midst of the cacophonous rock tune they were playing. It was downright mesmerizing as well as perplexing for it was the tail end of the peace and love era … the slow motion illusion of the strobe and violent, fragmented fight will remain fixed in my memory. 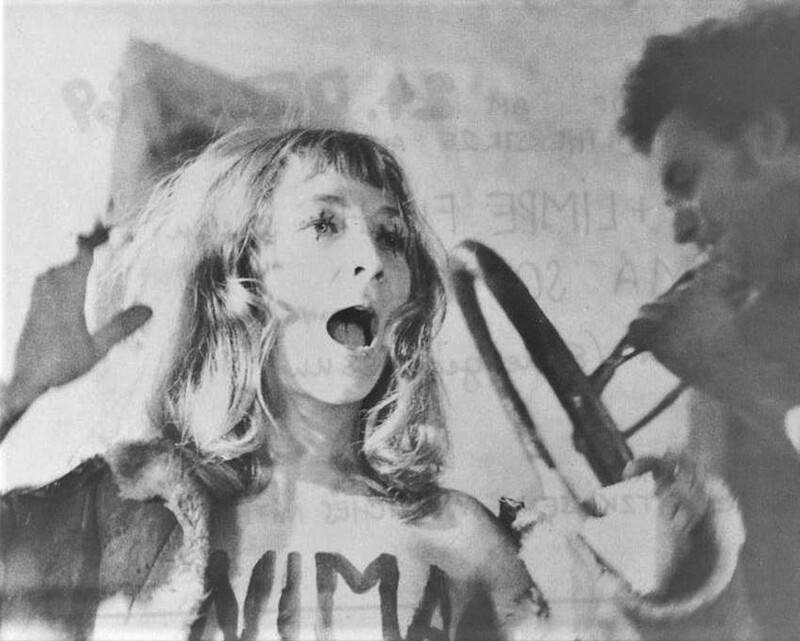 We all thought it was extremely cool – quite anarchistic for the time. their first taste of hometown press criticism in the first week of August 1971.
decidedly uncomfortable floor. Since when have chairs become extinct? with the havoc blown by the group from banks of unrestrained amplifiers. latest album…Otherwise Procol Harum was pretty nondescript. 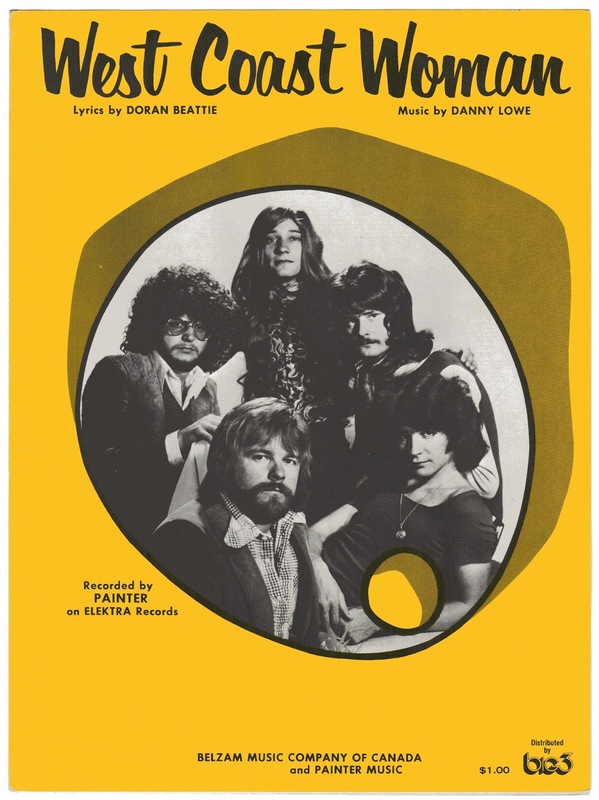 1971 Painter felt the time had finally arrived to record their new material. yet but we knew we were getting closer. were many in the audience who thought they should have been the headliners. 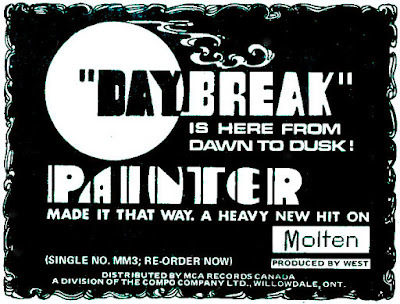 Canadian labels, interest in all their demos was lukewarm at best. when Buddy Holly’s mom and dad came by to meet us and watch us record. other. Their live repertoire changed and expanded to include pop vocal tunes. and his relaxed yet compelling stage presence. local shows in Ontario and Quebec. 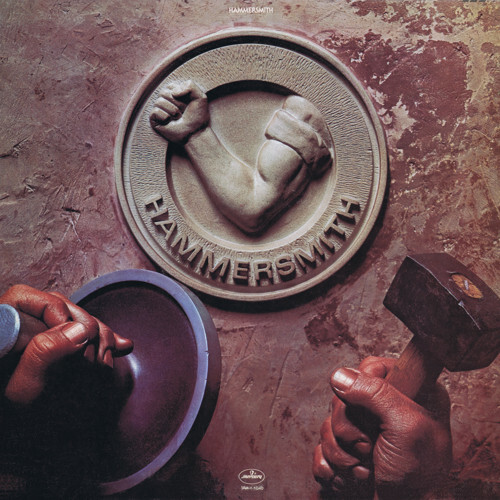 cut in 1970 and released on Bachman’s Molten Records. 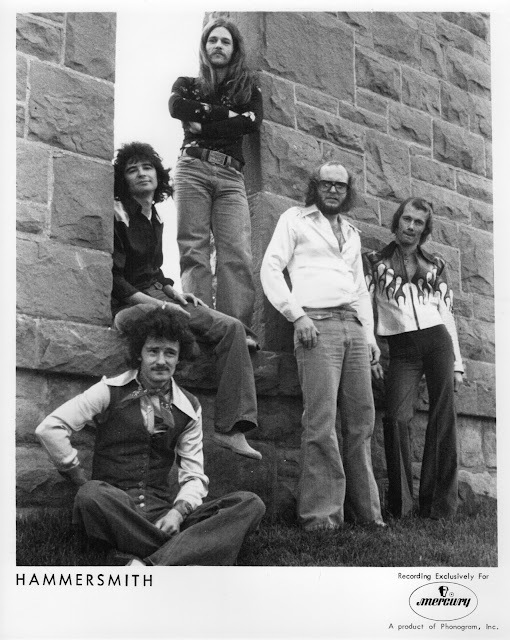 By early 1973 it was obvious that the 60s were dead and gigs on the prairies were drying up… we were ready for something new so the four of us had a meeting to come up with a plan. I suggested we go to Vancouver for a few days to see if there was something for us on the coast. I called Alex Michie who I had worked with in Sweet Beaver. Alex was managing the “Garage Night Club” and he offered us a front three, Monday to Wednesday, as we weren’t known on the coast. 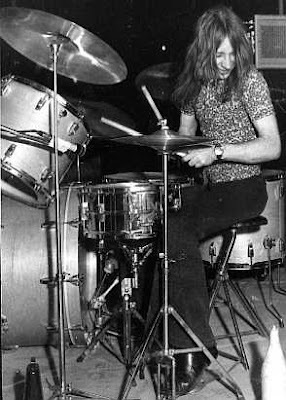 Bob Ego left the group and was replaced on drums by Bob Goler. We returned to San Francisco for another session and then to Vancouver for our three nights at the “Garage”. This also gave me a chance to introduce Dan to Bruce Allen whom I had known in the 60s when he moved to Vancouver. 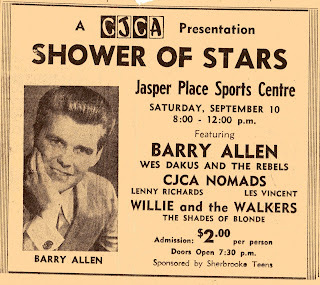 returned to Calgary and two weeks later Bob Zimmerman called Dan. Productions – he could guarantee them a recording contract with a major U.S.
label. They needed no convincing. recording. The first song we recorded was “West Coast Woman”. Beattie, Danny Lowe, Wayne Morrice, Barry Allen and Bob Ego. Allen had a big hit in Canada several years ago with “Love Drops” on Capitol. demos, and recommended they be signed. 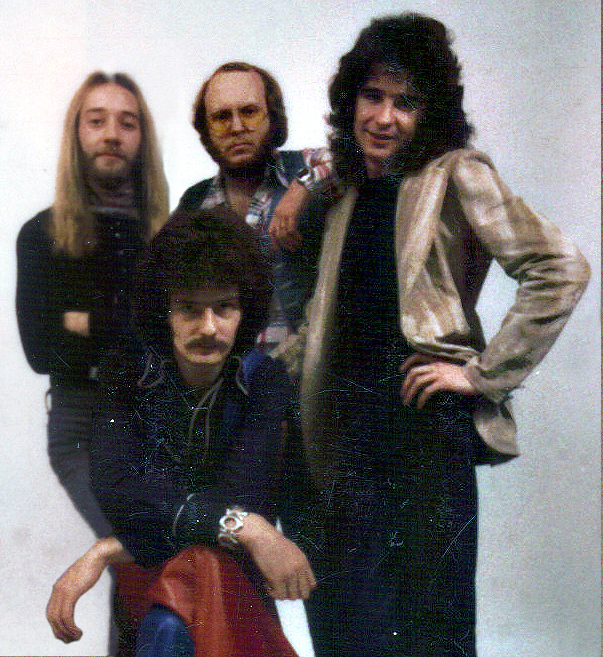 Seattle and initiated the recording of their first album at Kaye-Smith Studios. 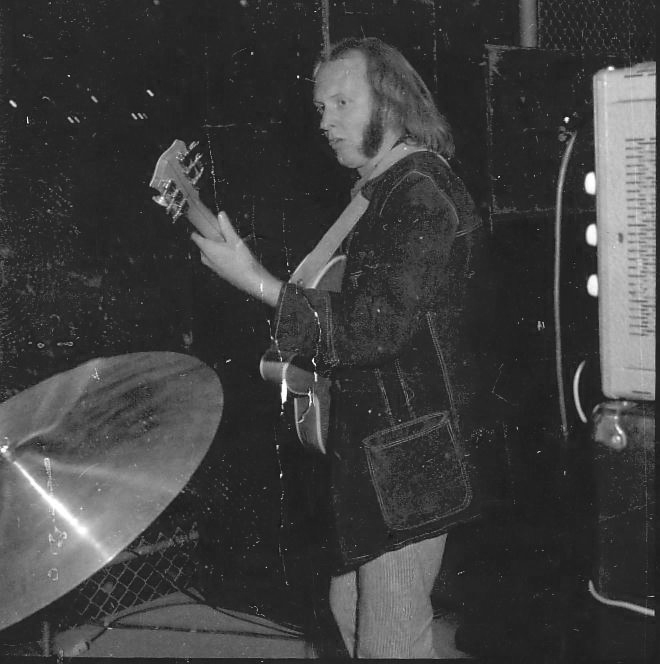 Jac Holtzman in 1971, and the following year they put out his solo album Tiptoe Past the Dragon. business in 1961 with the largest and most prestigious jingle company in the U.
recorded on July 2nd and released in late August of 1973 in Canada and the U.S.
Australia, Germany, and Japan shortly after. 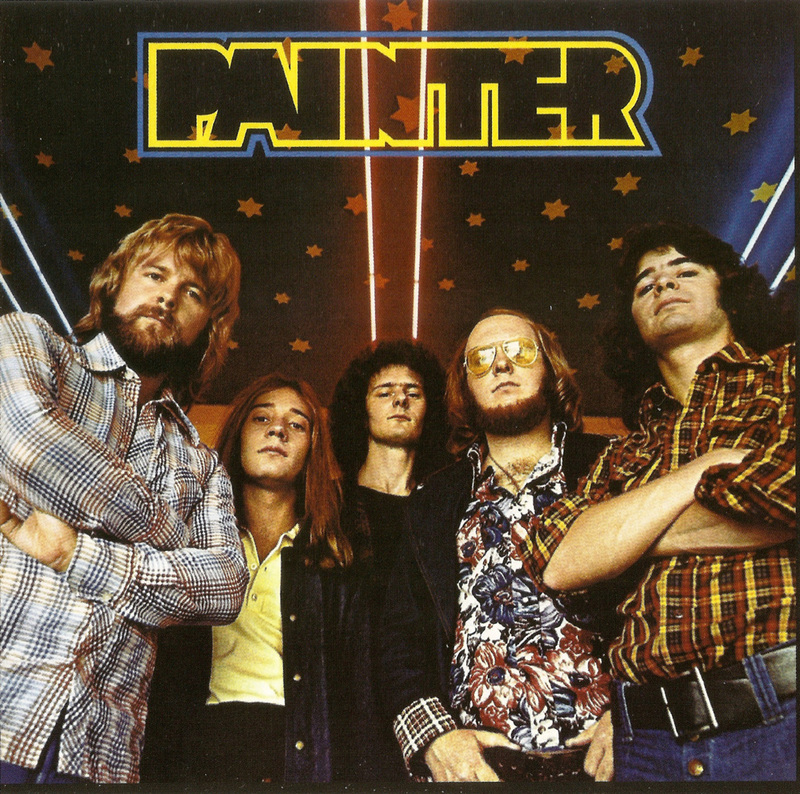 song recorded on the Painter album.“Crazy Feeling” was literally created and recorded within 10 minutes. Yet” and “Let it Roll”. as stockpiling images of Bob Dylan for possible use on his upcoming Planet Waves album. of the heaviest (no other word seems to fit) of rhythm sections – Morice and Ego. 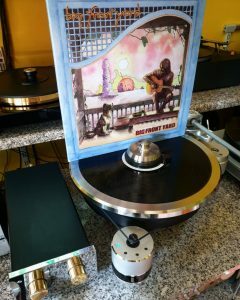 test pressing with several members of the band and found the album to be on first listening, one of the best “commercial” rock albums I’ve heard in years. Painter’s latest single “West Coast Woman”, a glance at the hard rockin’, gutsy music that these guys are playing. The foundation is here for more good things to happen with their music, although some of the selections were a touch short and consequently lacked substance. Painter is more west coast talent (polished south of the border) showing us easties up. With the airplay they deserve, we should be hearing more and more. It’s a good start. The progressing popularity of Painter is well assured with the release of their excellent new album. Painter has taste, class, a few copied licks, and a powerful penchant to rock and roll. 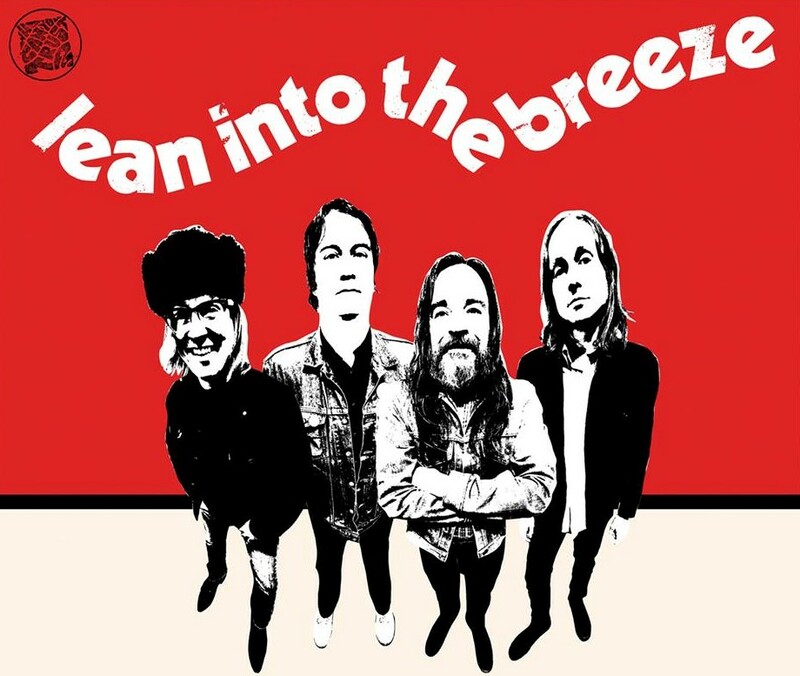 Canadian formed but settled in Seattle, Painter shows a deftness and grasp of the essence of true fun rock that is indeed refreshing after the inundation of some of the more “aren’t we heavy” doom-rock groups. Vaulting out of Seattle, Washington (home of Floating Bridge and Larry Coryell) with a jo jo flashy single called “West Coast Woman” (it could just as easily have been “Oh You”) come PAINTER (Elektra EKS-75071) with a wall-of-sound approach that makes them sound like everyone from Uriah Heep (“For You”) to Project 3 (“Kites and Gliders”), although their own particular mechocrunch surfaces effectively on “Goin’ Home to Rock n’ roll” and “Slave Driver” and a celestial motorvater called “Space Truck.” Singer Doran Beattie and lead guitarist Danny Lowe (he produced) echo the boogified single in the closing 8:47 “Going Down the Road.” A loud LP. 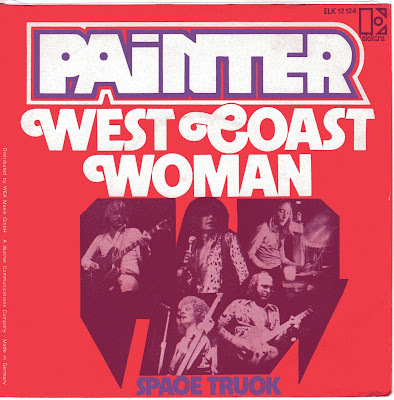 included “West Coast Woman” in its Recommended Top Single Picks. traction and their reputation grew at an exponential rate, primarily in the U.
from January to March 1974. Painter has made a name for itself in its native Canada, but on the first stop of a lengthy American tour it turned in an uneven, if occasionally promising set. At its best, the quintet’s sound is rough and rowdy yet tight and mellifluous. When all the elements are well integrated – a churning rhythm topped by strong lead guitar lines – Painter is impressive indeed. … the members have a tendency toward indulgence that does them in. The guitarist, whose playing in the context of the songs is most effective, periodically wrenches free to nose around in the remains of psychedelia. These outbursts, while technically interesting, demolish the wholeness and continuity of the music. He needn’t belabour his skills, which are evident enough, and more greatly appreciated in the totality of the music. Loud volume has become a mannerism – a pox forced on the musicians by style. Painter’s vocalist Doran Beattie was also cramped by style. Fashion dictates the way rock singers should behave on stage. Beattie towed the line. He staggered around, guzzled from a flask, gargled incoherent announcements into his microphone, and acted as if he were walking on string beans instead of legs. 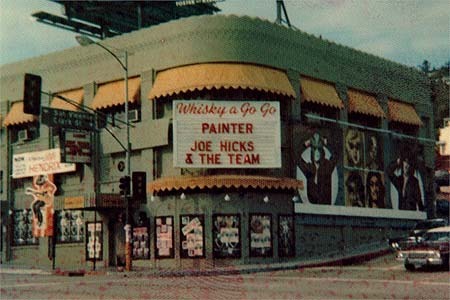 …the most memorable moment for me was when we played a club called Richard’s… with Soft Machine & The Charlie Daniels Band. It was a Saturday night when our manager Bob Zimmerman came into our dressing room and asked us “would you mind if Frank Zappa came by to play with you”? Of course we laughed and told him “get outta here!” As it turned out it was for real and we were ecstatic. Zappa came in our dressing room with his guitar and a small practice amp. Within fifteen minutes he wrote two songs and it was show time. We hit the stage and performed live on the air with Frank Zappa! for his own concert at the Fox Theatre, and had caught their previous set. of touring bands, and Painter found itself on the A level. Elektra recording artists Painter were in Toronto recently to tape a segment of the CTV show “Roq” with Mike Steele and host Terry David Mulligan and meet with Toronto press. 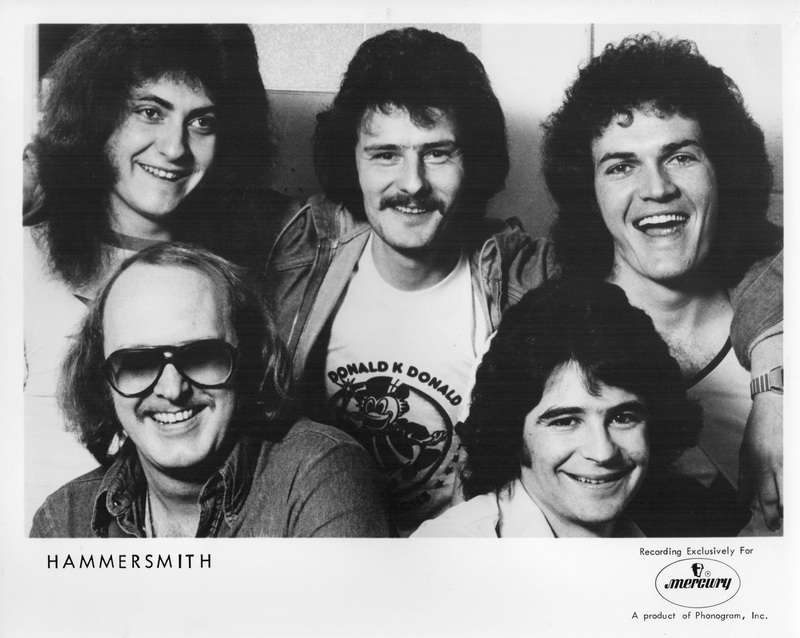 Wayne Dion of CHAM in Hamilton talked tothe band on the air. 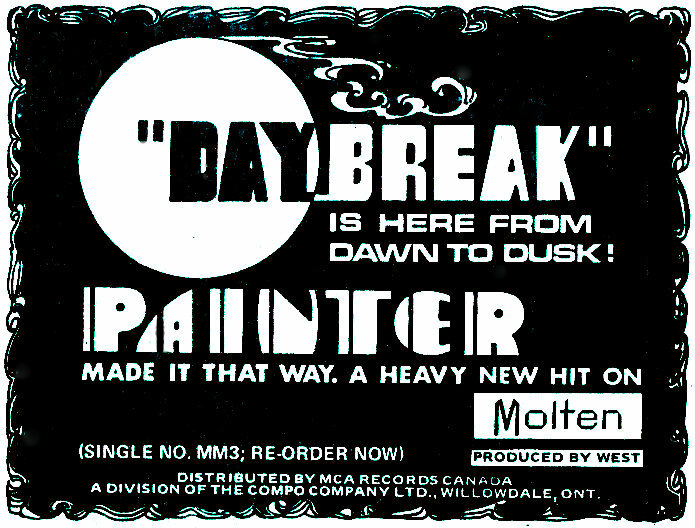 Painter is yet another of the exciting new Canadian bands (others include Thundermug, Pagliaro, Fludd, and the disbanded Wackers). They have all burst out with a contagious pop enthusiasm reminiscent of Britain 1964. “West Coast Woman” was an enjoyable minor U.S. hit. 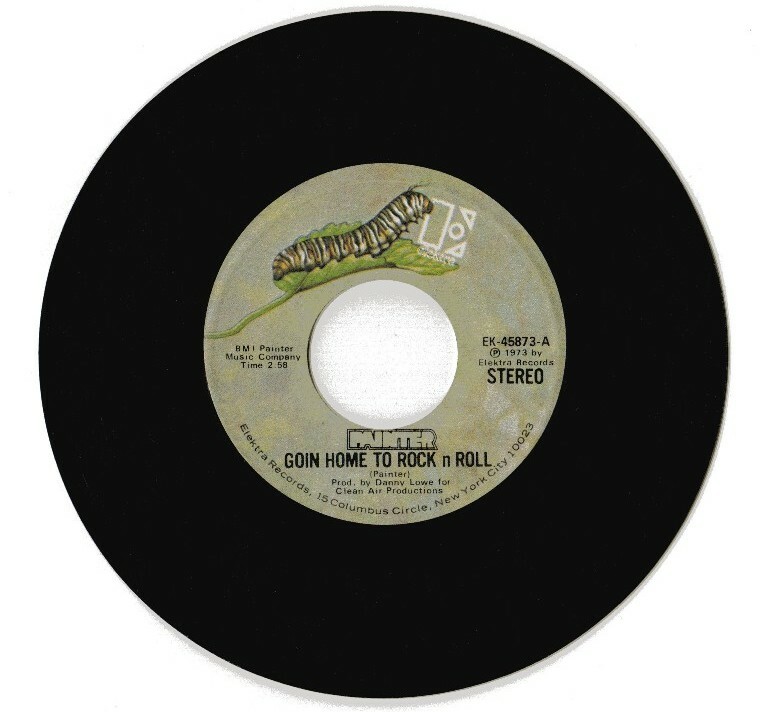 But songs like “Tell Me Why”, “Song for Sunshine” and the current single “Going Home to Rock and Roll” are even stronger – tight harmonies, infectious melodies and crashing guitars galore. The impact slips a bit on Side Two, but at their best Painter is irresistibly exciting. 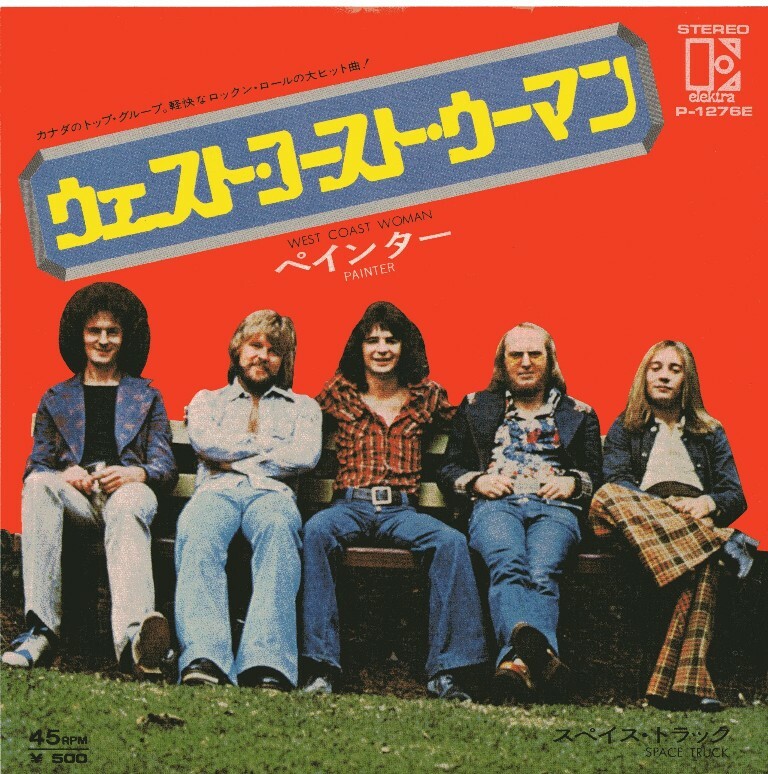 Completely self-contained (producing, writing, playing) they are a band to watch in ’74. At the end of the summer of 1974 Painter severed their ties with manager Zimmerman. He was no longer opening new doors for them – they seemed to be booked into the same arenas, the same markets they had had all year. They were using their own new contacts in the industry, and were essentially back to handling their own affairs. As well the band was increasingly unhappy with unexplained discrepancies between their stated concert and record earnings on one hand, and their take-home money on the other. That contributed to deteriorating personal relations between band and manager, and they felt stalled again. 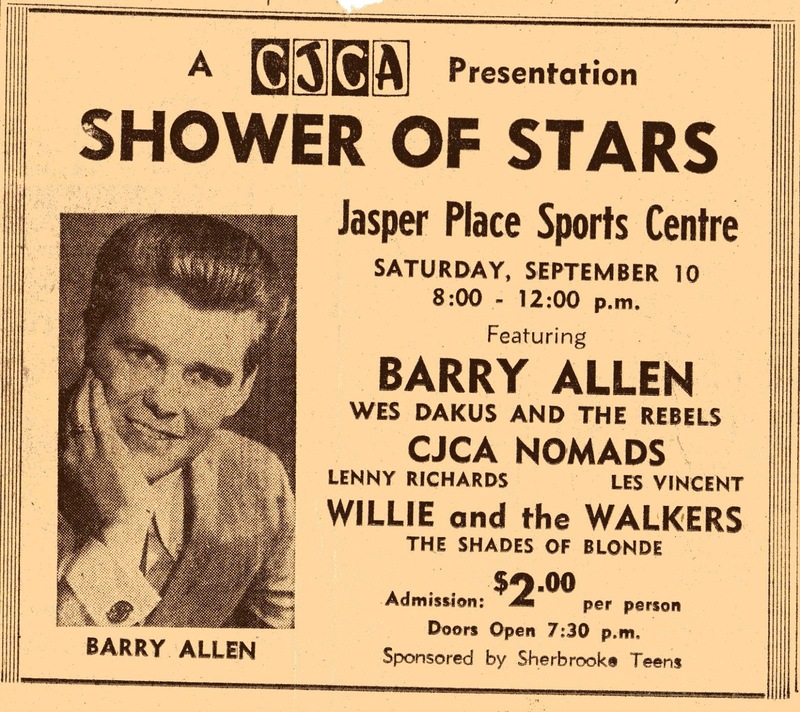 As Morice succinctly puts it: “he had run his course and some stories are better untold.” With few regrets, they then hooked up with the rising star of Canadian managers, Bruce Allen of Vancouver, who had booked Morice’s former band Sweet Beaver. practical idea,… plus it looked a little odd, and got people’s attention. I remember commenting to my companion that Sigmund Freud would have loved Painter. The fact being that they were very aggressive and very loud, not to mention extremely egotistical: in terms of sound production of course. I learned later that the drummer’s name was Bob Ego. Miracles never cease. 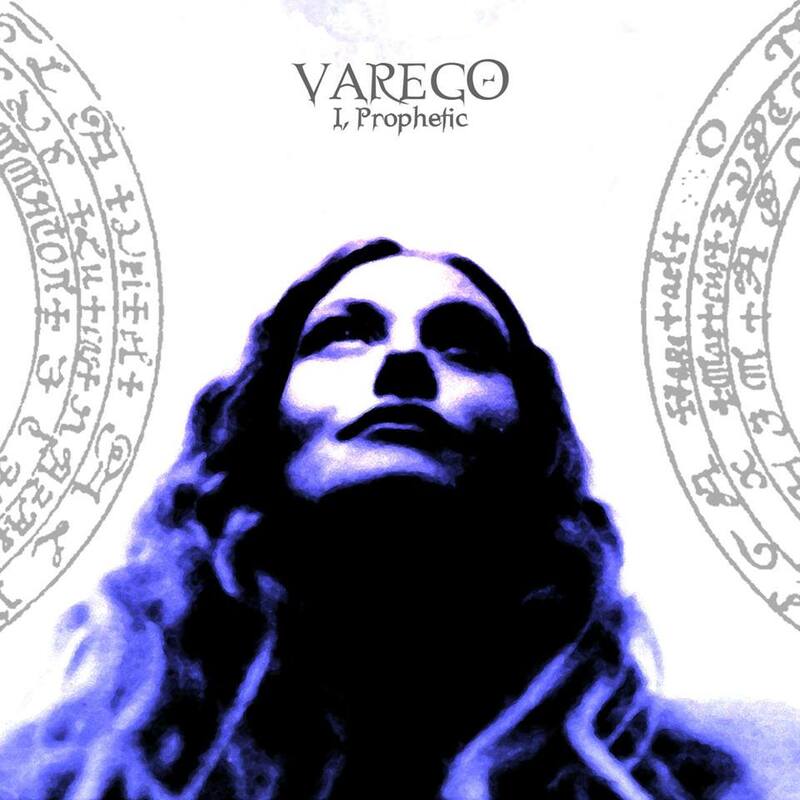 harmony natural and spontaneous, flowing smoothly with Lowe’s brilliant work on guitar and Ego’s percussion. Mr. Ego provided a solid, guttural beat to keep the whole song moving quickly and conscientiously. They finished it off nicely with a strong guitar-drum combo. proved a particularly inspired addition. BTO’s weighty footsteps in the not-too distant future. My group in 1974… had seen its share of changes also, which inspired my move to Hammersmith. We had just lost Blair Thornton to BTO, and … we lost Frank Ludwig to Trooper, so the time seemed right to make a move also… I had to learn the Painter album at home, then a couple of short rehearsals, and we hit the road to pay the bills… They [Painter] were forced to start over from a financial point of view. When they came to Vancouver I was able to supply our band truck and PA system to get out earning some cash again. I always looked up to Danny’s ability and sound; he was more advanced than me at that point, so I took his advice eagerly. We did some neat harmony riffs, but I worked the rhythm section with Bob Ego and Wayne mostly. I had a set of Latin Percussion Congas beside me. I would swing the guitar behind my back and pound on them for some drum solos. Calgary in July 1975 (during the annual Calgary Stampede which they played at). Engineering assistance was provided by Peter Bentley. Flood for Geffen that year. such luminaries as Quincy Jones, Sarah Vaughn, Charlie Mingus, Cannonball Adderley, Max Roach, and Buddy Rich. Thin Lizzy, Uriah Heep, and the Sensational Alex Harvey Band. would also sign Toronto bands Rush and Max Webster within the next year). was that they needed a name that better conveyed the “heaviness” of their music. Painter, while an intriguing name, did not carry that heavy connotation. There are four ingredients that a new band needs to even think about becoming a success: a good manager, an active booking agent, a successful record company, and strong music. In the case of Hammersmith, all points are in tandem. The group’s manager is Bruce Allen…, the booking agency is R.P.M…., Mercury is the record label, and the music rocks steady. “Buck” Morice started ostensively [sic.] as a session musician in Vancouver in 1966, working with the Coasters, Bobby Freeman, and Dobie Gray among others. He joined Painter in 1971. 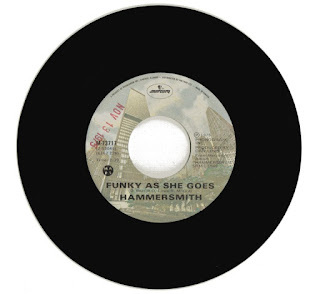 Most of Jeff Boyne’s time before joining Hammersmith in late 1974 was devoted to a band called Crosstown Bus… James Llewellyn is the most recent addition to Hammersmith, joining earlier this year before the group recorded its debut Mercury album “Hammersmith.” The LP is marked by a hard-edged attach [sic.] to the music, tempered by strong harmonies. The album was produced by Lowe, who also engineered some of the tracks. A nationwide American tour begins the last week of August. bore more than a passing resemblance to the Arm & Hammer baking soda logo. That unfortunately gave rise to a few chuckles. in El Paso, Abilene, Fort Worth, Texas, and Columbus Ohio. harmony. I still think that when I hear it. The groove just gets away from you. Lovin’ Man” peaked at #25 on the R.P.M. Groups emerging from Vancouver and the coastal area near there seem to play as if there is no limit to the sky. That feeling is evident in Hammersmith also; numbers like “Daybreak”, “Open Up the Sky” and “Feelin’ Better’ testify to this. 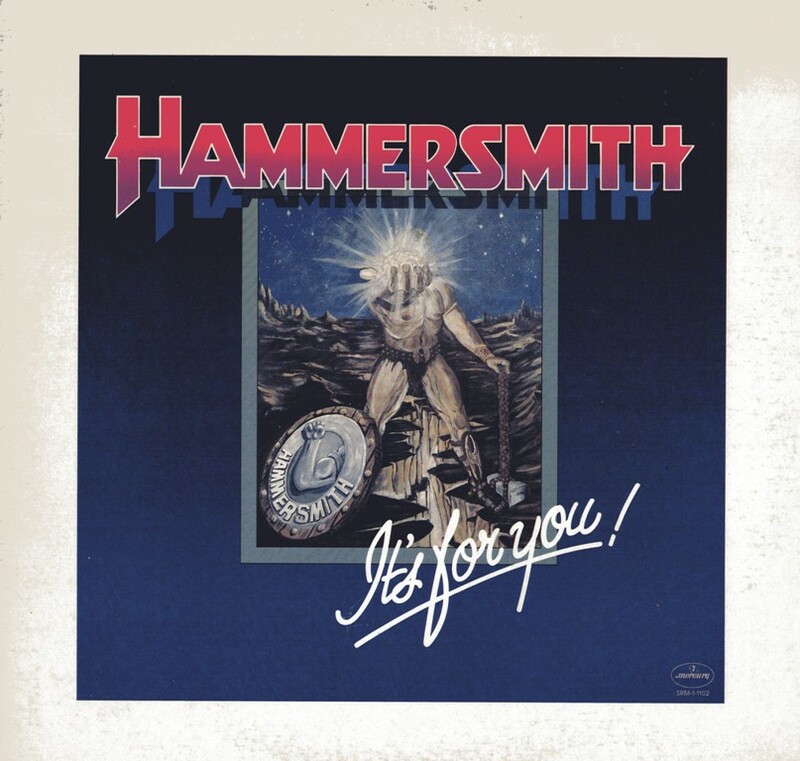 They seem to pick you up and keep you climbing… Give Hammersmith a listen; it’ll leave an impression on you. When a new group comes out with an album, you usually latch on to one or two songs that immediately become favorites. And the remaining cuts don’t quite seem to measure up. Not so with Hammersmith’s premiere album “Hammersmith.” This young Canadian quintet has packed more material and talent into two sides of vinyl than most groups can muster in six. Tracks like “Low Ridin’ Ladies”, “Nobody Really Knows”, “Late Night Lovin’ Man” and “Daybreak”… display a myriad of vocal and musical colors while deftly side-stepping the usual self-indulgence excesses many newcomers tend to rely on. In a sense Hammersmith’s strengths are reinforced by their subtleties. Bone jarring vocals are tempered through intricately woven harmonies. Surging rhythms are delicately integrated with smooth flowing melodies. The touring continued unabated. They appeared with Black Oak Arkansas again in Memphis, with Spirit in Cocoa Beach and Tampa FL, as well as Salt Lake City, with Kansas and The Leslie West Band in Springfield Missouri, with Kiss and Styx in Kalamazoo, MI (7 October 1975), and eleven dates with Jethro Tull beginning with the Jenison Fieldhouse in East Lansing MI (12 October) and including DeMoines Iowa (13 October), Evanston IL (15 October), Dekalb, IL (16 October), Terre Haute Indiana (17 October), Manhattan Kansas (18 October), Joliet, IL (19 October), Bloomington, IL. (21 October), Toledo Ohio (22 October), Easton Pennsylvania (23 October), and Kent State University, Kent Ohio (24 October). At least two of these shows also featured the English heavy metal band U.F.O. with guitarist Michael Schenker. Paul and Linda McCartney snuck into L.A. recently to take care of tour business…wanting to rock & roll a little too, but not wanting to be recognized, they went to an NBC makeup man who supplied wigs, facial shadings and for Paul, a mustache and beard. Paul, Linda and their publicist then checked in at the Starwood, where they saw HAMMERSMITH. The McCartneys weren’t recognized, but after their publicist was, the Starwood people put one and two together…. Shortly after Llewellyn left the fold as well, but with good memories: “The touring gave me the opportunity to see/hear so many bands. It was tiring as all you saw was the road, hotel rooms, and the venue where you were playing. The experience was something that you cannot get anywhere else though, and was worth its weight in gold. I certainly wouldn’t trade it for anything.” His replacement was Cold Lake, AB native Dale Buchner, who had been gigging around Calgary. David “Blues” Bluestein and Tim Cottini have opened an independently owned booking agency, called The Agency. Located in Toronto, the firm represents some 17 artists including headliners such as Kraftwerk, Savoy Brown, Heart, Fludd, Myles & Lenny and Hammersmith. Further staff additions are expected shortly. Believe it or not, Kiss were really quite down to earth. There are no wild stories or events that happened on that tour, but we did get stared at! On our way from Toronto to Winnipeg, we pulled into Kapuskasing about lunch time. You can imagine three buses – painted with “The Kiss Destroyer Tour” on the side – and fifty people in satin Kiss jackets going into a burger joint for take out! …Strangely perhaps, there was no bad behavior with Kiss. The only minor story was Ace’s (Frehley) birthday at a restaurant in Toronto. Ace of course was drunk but everyone had a ball. He kissed everyone there, even the guys. 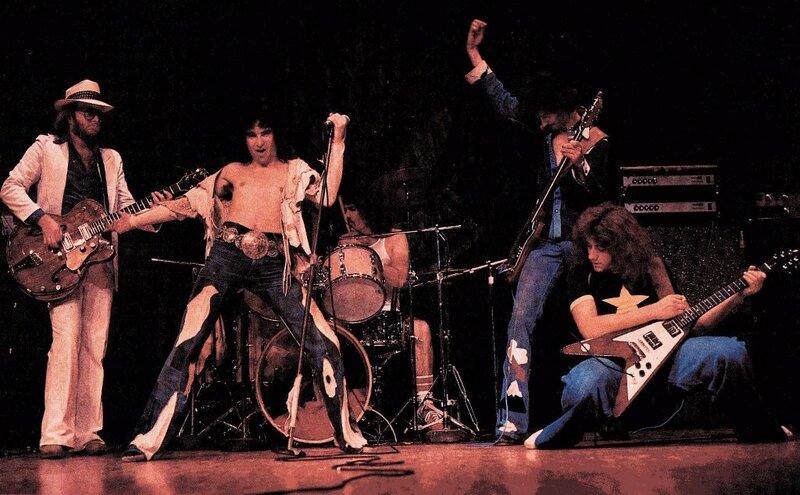 The warmup group was Hammersmith, a 5-man band which offered… half an hour of heavy metal without the costumes and fire. Hammersmith is not without its charisma: the bass guitarist performed an exciting solo; the lead singer offered rock and roll calisthenics to the front rowniks, bending back, bending forth, also big on the lavatory squat. And amid the cacophony, Hammersmith also came through as a band all together, masters of stage movement and the basic riff. The band was gradually evolving, as bands always do. First and most important they were no longer 100% in. Members had relationships, some had started families, and had other priorities. Obviously the turnover in personnel had to affect the dynamic and unofficial power structure. Whereas the original Painter was very much a democracy, Hammersmith was a two-tiered ensemble. In Painter Lowe, Beattie and Morice were the creative centre – in Hammersmith they made all the decisions and the others were hired hands serving to support them. Non-stop touring on the U.S, circuit had both hardened them, which was both necessary and to a certain extent regrettable. Their writing was more hurried – they did not have the “gestation” period to experiment that they had when Painter were building up to their first album. As a result some of the sophistication was lost. Hammersmith was still a force to be reckoned with, and were one of the featured bands in the Billboard article ”Canada: Coast Industry Focuses On Its Uniqueness” published on October 2, 1976. Gradually strengthening its position on the scene is Hammersmith, whose first Mercury album was released in the U.S. and Canada in September of last year. A single “Feelin’ Better” was released with the album, and a second pick from the album “Late Night Lovin’ Man” came out in January. Both received regional airplay in both markets, supported by tour exposure with Rod Stewart in the U.S. and Kiss in Eastern Canada. In March Craig Blair replaced guitarist Jeff Boyne and Dale Buchner replaced drummer Jim Llewellyn; the two joined original member Danny Lowe on lead guitar, Doran Beattie on lead vocals and Wayne Morice on bass at Sundown Recorders this summer to cut a new album, scheduled for early fall. the board at Sound West, Calgary, AB.” These tracks never saw the light of day. with various groupings of musicians to turn out 451 (1979) and Prototype (1983). soon became a collector’s item, and was difficult to find for several decades. This is a very extensive history of some top notch Canadian musicians. Very well written and extremely well researched by Brock Silversides. It's so good to get this history written down and available to all. How can one get a cd copy of the Painter albums these days? 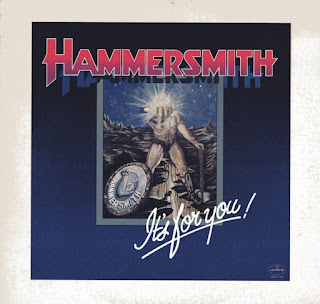 Hammersmith was a great live band and their debut album is a classic (and I still have my copy). Saw them when I lived in Calgary.